The International Court of Justice (ICJ) recently ruled that Japan can no longer hunt for whales in the Antarctic region. Japan has said that it will act in accordance with this decision. In 2010, Australia had filed a case to the ICJ against Japan’s whaling activities. “Whaling” means the killing of whales for their meat, oil, or whalebones. There is a global organization called the International Whaling Commission (IWC) and one of their missions is to conserve and protect whales. Japan and 88 other nations are members of it. 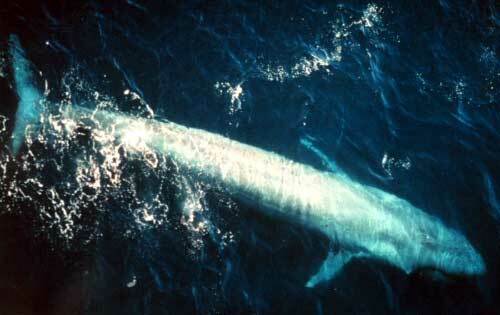 In 1986, IWC said that whales cannot be killed for commercial purposes, and whaling was banned. This was done because many species of whales were in danger of extinction. However, Japan got special permission that allowed the country to kill a limited number of whales for scientific research. The Australian government claimed that the Japanese were using “research” as an excuse, but were just hunting whales for their meat. They placed a formal complaint against Japan with the ICJ four years back. There are some exceptions to the “no whaling” rule. The IWC allows some indigenous groups to hunt for whales as a means of making their living. Iceland and Norway are two countries that did not agree to the ban made on whaling by the IWC 28 years ago, and still kill whales for their meat. They set their own limits to how many whales they can kill in a year, and they also provide their whaling information to the IWC. The International Court of Justice is part of the United Nations and one of its functions is to settle disputes between countries. It is based in The Hague, Netherlands. Cerro Ballena (image above) is a fossil site in Chile where skeletons of over 40 whales and other marine animals have been found. The site dates to between six and nine million years ago, and was discovered next to a highway.